Outgoing Afghan President Hamid Karzai punctuated on Tuesday his tumultuous 13-year relationship with the United States, alleging that America invaded Afghanistan in 2001 for “its own interests” and never really wanted peace in the region. 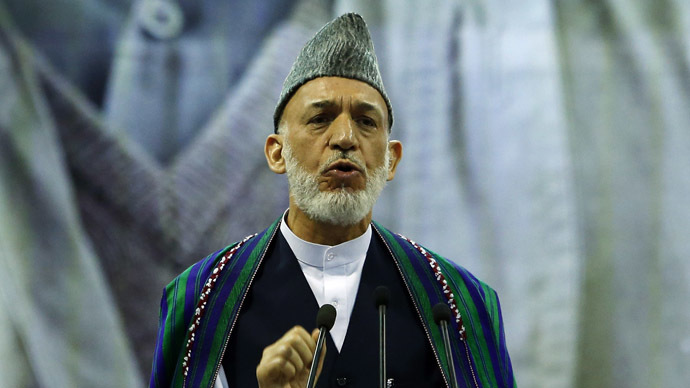 Karzai, the only Afghan president since the 2001 US-led invasion, said the United States only wanted war in Afghanistan "because of its own interests,” and that Pakistan colludes with Washington to back perpetual violence in his country. "If America and Pakistan really want it, peace will come to Afghanistan," Karzai said, according to AP. "War in Afghanistan is based on the aims of foreigners. 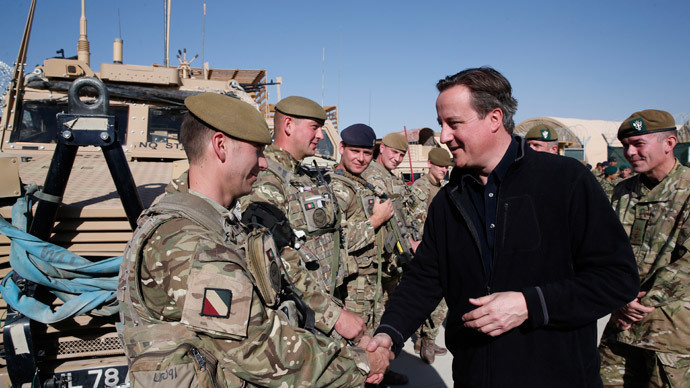 The war in Afghanistan is to the benefit of foreigners. 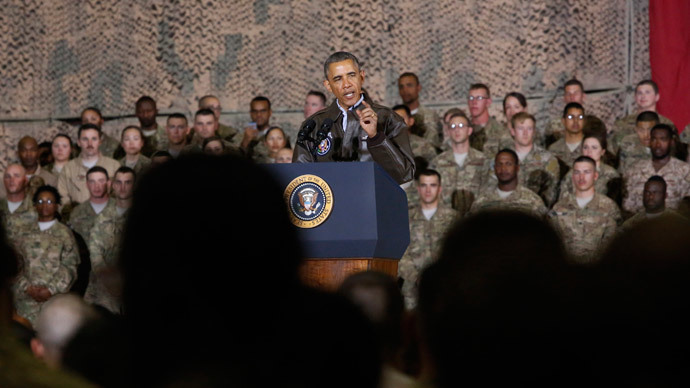 But Afghans on both sides are the sacrificial lambs and victims of this war." Karzai criticized neighboring Pakistan for the lasting Taliban-led insurgency while warning the incoming government to "be extra cautious in relations with the [United States] and the West," Reuters reported. Karzai’s successor, President-elect Ashraf Ghani, and his opponent Abudullah Abdullah signed apower-sharing dealover the weekend. After a fairly bitter electoral process, with Ghani and Abdullah both alleging voter fraud, Ghani stressed that the agreement struck between the two - which makes Abdullah the government chief executive, a newly-created role with prime ministerial duties - marks an extraordinary transfer of power in Afghanistan. "The government of national unity will be the government of accountability, justice, the rule of law and the implementation of the constitution," Ghani said Monday during a press conference,accordingto TOLO News. In his farewell speech, Karzai thanked a host of nations for help in the post-invasion development of Afghanistan: China, Germany, India, Iran, Japan, Saudi Arabia, South Korea, and Turkey. But he did not mention the United States, which has given Afghanistan more than $100 billion in aid since 2001 for the country’s security forces, infrastructure projects, hospitals, schools, and more. While Karzai’s relationship with US President Barack Obama hasdeteriorated, Secretary of State John Kerry was successful in bringing about a political deal that led to the current unity-government agreement. For years, Karzai has denounced US military strikes, many of which have caused loss of civilian life while wounding or displacing scores of others. As of earlier this year, independent estimates found that at least 21,000 Afghan civilians had died since fighting began following the US-led invasion in 2001. The United Nations, meanwhile, says around 8,000 civilians have died from the US-Taliban conflict in the last five years alone. Earlier this year, the UN said violence against civilians, especially children, went up in 2013 thanks to renewed vigor of Taliban fighters, boosted by knowledge that Western forces are largely on the way out. The UN later reported that the number killed or injured in the first six months of 2014 rose by a quarter from 2013 levels, to almost 5,000 people. 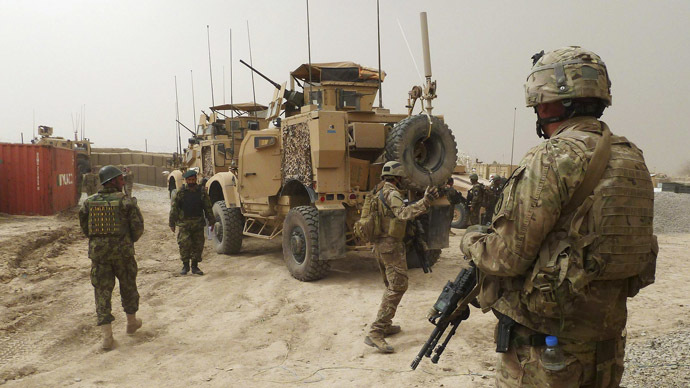 Amnesty International reported in August that apparent war crimes committed in the last decade-plus by US and NATO troops against Afghan civilians have rarely led to justice for victims and their loved ones. Karzai’s “extreme anger” with US forces in his nation kept him from singing a security agreement that would set the legal underpinnings for about 10,000 American military advisers to stay in the country next year. 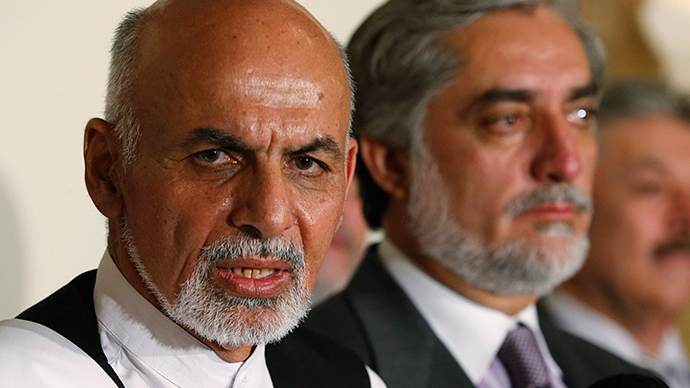 Ghani has said he will sign the agreement upon taking office. Samehullah Samem, a parliamentary member from the western province of Farah, said though Karzai has gained respect in Afghanistan, he must be more careful with his words, as the Afghan economy is still reliant on international aid. 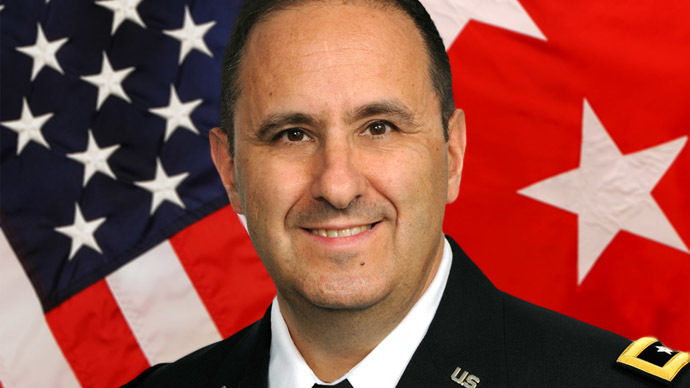 "We are completely dependent on the international community. We need the support of the international community, especially the United States of America," Samem said, according to AP. "Afghanistan still hasn't reached a point where it can defend iteslf or have a self-sufficient economy." Ghani is a former finance minister who has worked at the World Bank and has earned a PhD from Columbia University in New York. In the runoff vote between he and Abdullah, Ghani ended with 55 percent of the vote.